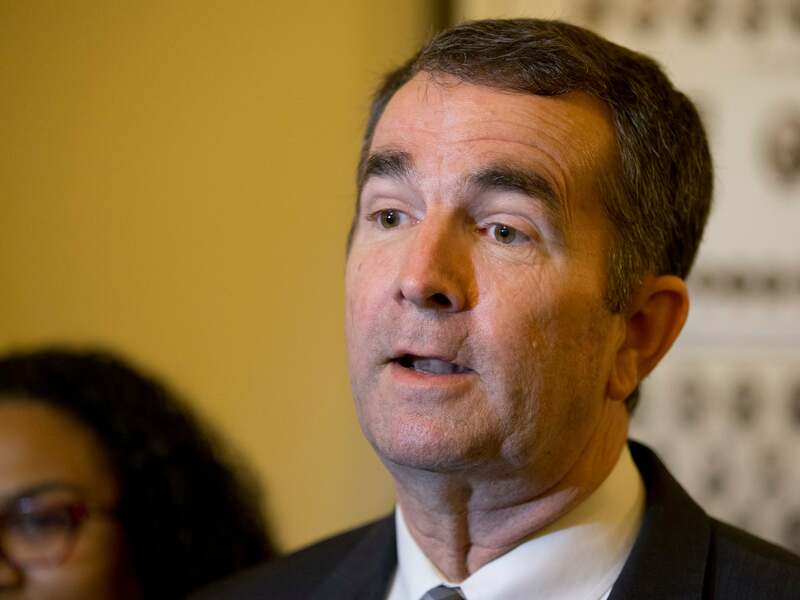 Governor Ralph Northam (D) may see his term as governor end early. Friday, the first day of Black History Month, a photo surfaced of two men, one in black face, and one in a Ku Klux Klan robe, on Ralph Northam’s yearbook page. Twitter users were quick to respond to call out the Democrat. Piling on to the damage, the finding undermines the message of fighting white supremacy that the Governor campaigned on. Below are some of the most popular responses to the Governor. You guys are worried now that a Democrat is in trouble. Personally I love it. If you going to throw mud, make sure you know who the adversaries are. Let me heat up some popcorn. Personally I hope Northam stays. The longer he sticks around the more opportunity for conservatives to point out how forked, double tongued libs are. I have a picture of Michael Jackson in blackface!